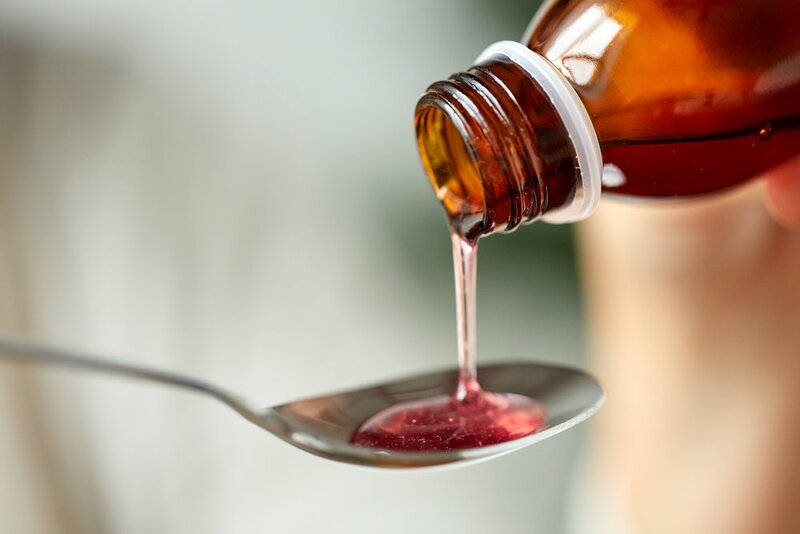 DG Health NATURALS Baby Cough Syrup + Mucus is being recalled by Kingston Pharma, LLC, for possible health risks associated with bacterial contamination. If you regularly purchase baby medications at Dollar General, check your cupboards! This recall was just announced on Wednesday, and the product is currently being pulled from shelves. 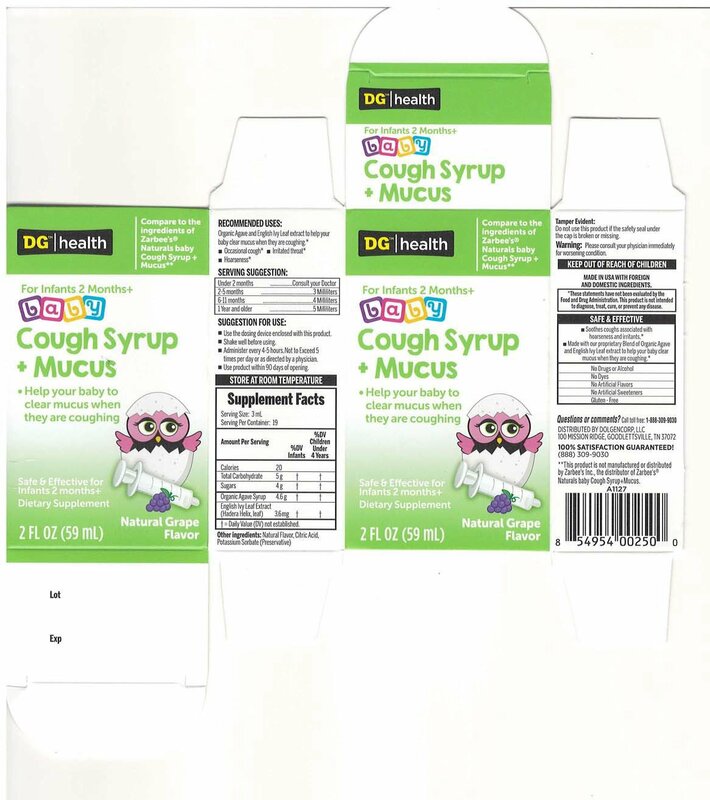 2-fluid ounce (59mL) bottles of DG Health NATURALS Baby Cough Syrup + Mucus sold through Dollar General stores are being recalled nationally. The lot number is Lot KL180157, and the bottles will have an expiration date of 11/20 both on the label and the outer box. The UPC Code for this product is 8 54954 00250 0. Quality checks have determined that some bottles in a particular lot have the potential for bacterial contamination with Bacillus cereus/Bacillus circulans. When ingested, these bacteria strains can cause digestive tract issues including but not limited to vomiting and diarrhea. To date, no illnesses have been reported in association with this recall. I may have given some of this to my child; what should I do? Discontinue use of this product and watch for signs of gastrointestinal issues like vomiting or diarrhea. Consult your pediatrician if you notice any signs or symptoms. Talk to your physician or pharmacist to choose a good alternative baby cough syrup brand. I have some of the recalled product; what should I do with it? Do not use the recalled product. Instead, return it to Dollar General for a full refund and contact Kingston Pharma, LLC, with any questions at (844) 724-7347 between the hours of 8:30 a.m. and 6 p.m. EST. You can also email a company representative at christina.condon@sciregs.com. For more information about this recall, view the full FDA recall announcement. Have you purchased some of this recalled baby cough syrup? Let us know where in the comments below. Ground turkey may have salmonella. Check out this recall here!